would be the perfect gift for the book lovers in your life. 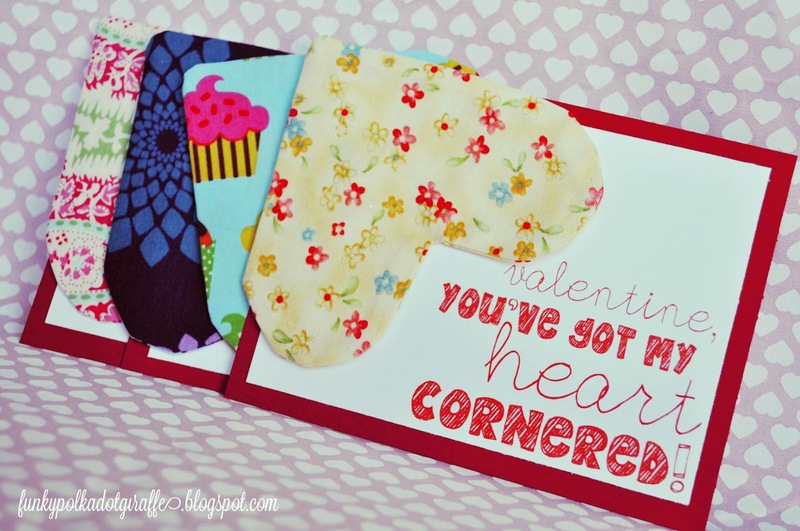 over at Sew Many Ways . . ., I just knew that I needed to make some! that are 4.5" and one square that is 3.25". 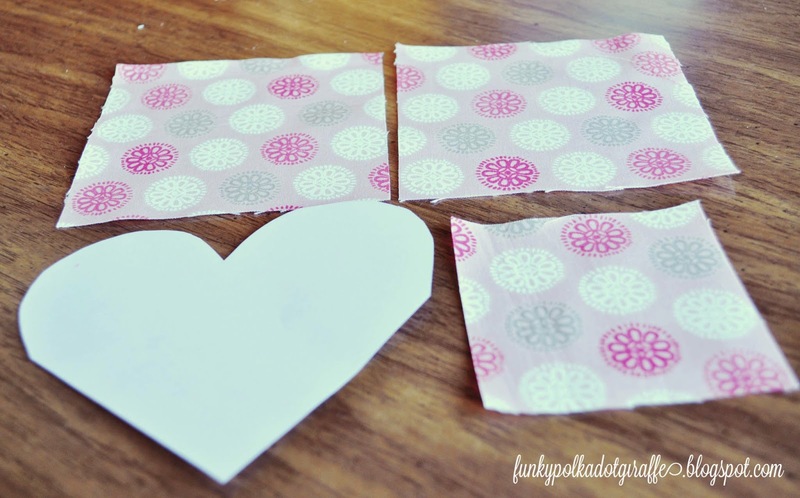 They are easy to sew up and they are a perfect scrap buster! and give to all your book loving Valentines. They would also make a great gift for a teacher! 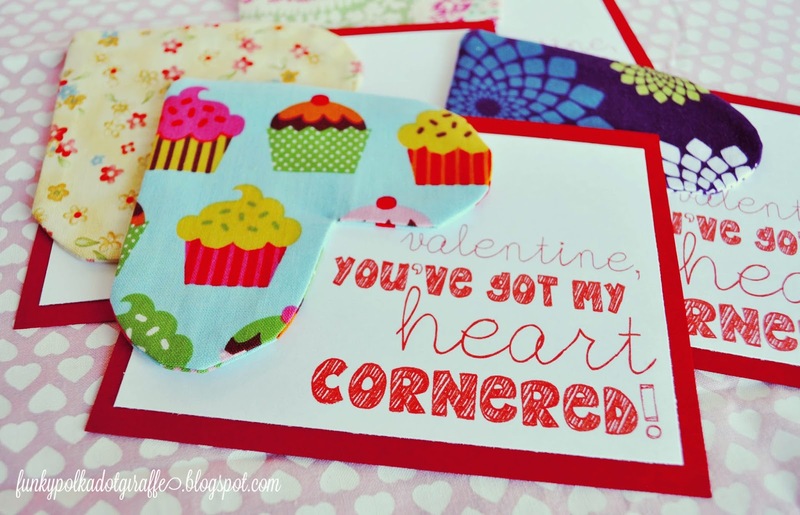 I made mine for a handmade Valentine party and I just fell in love with how cute they are. give them to the book lovers in your life for Valentine's Day this year! These are too stinking cute! 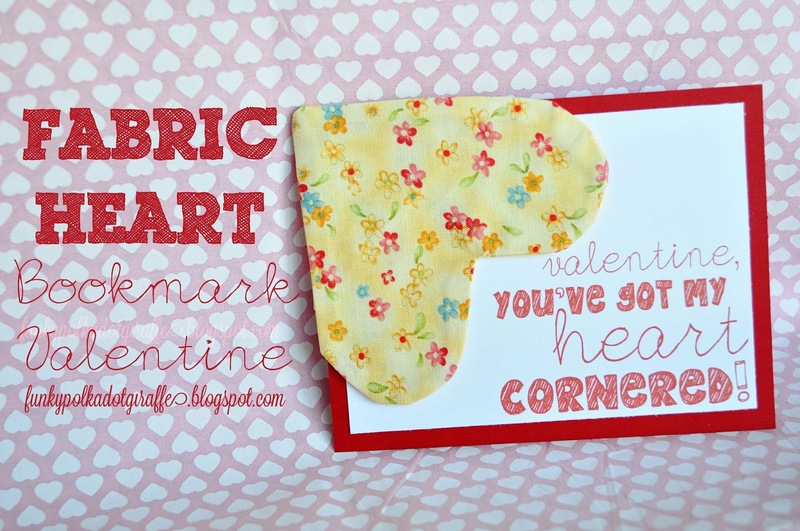 loving this corner DIYs so easy so cute! That is SO cute! And totally doable for my kid's class. 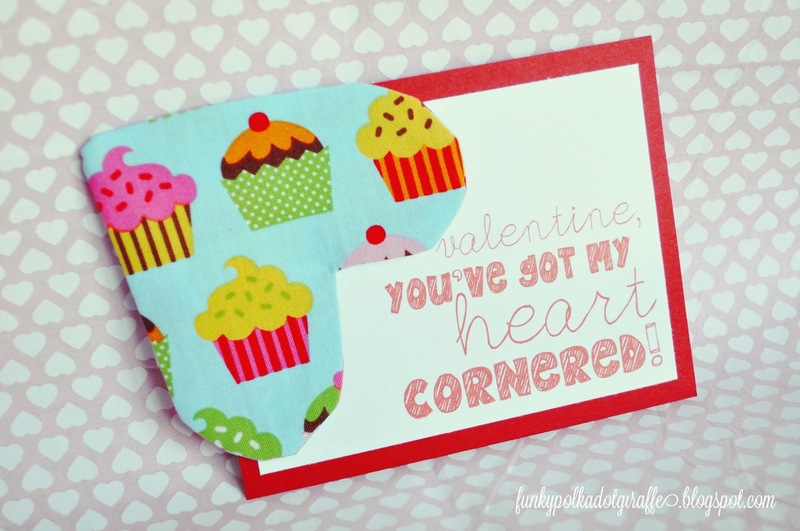 What an adorable Valentine!!! You are so creative!